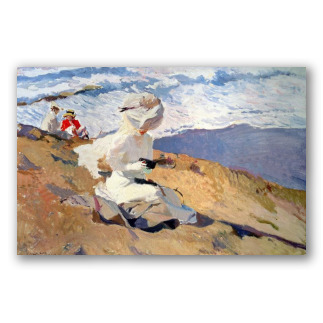 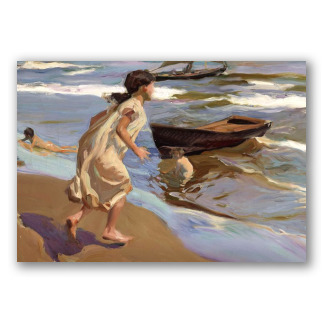 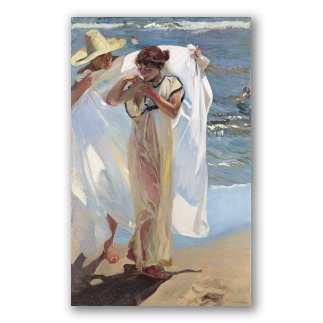 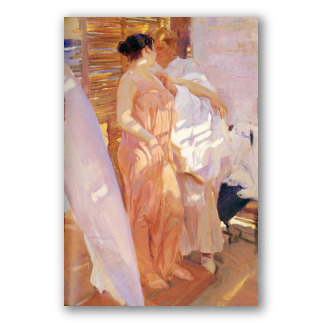 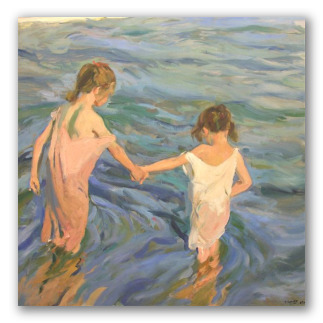 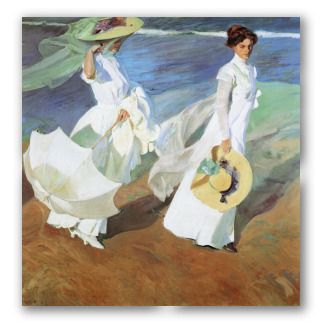 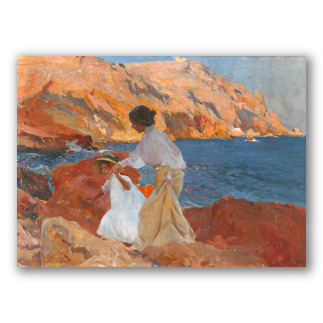 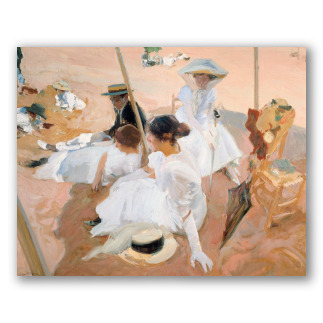 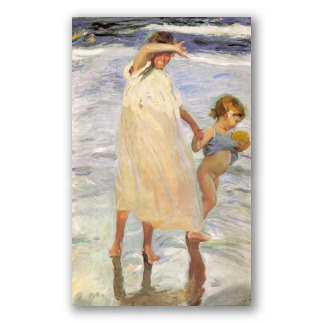 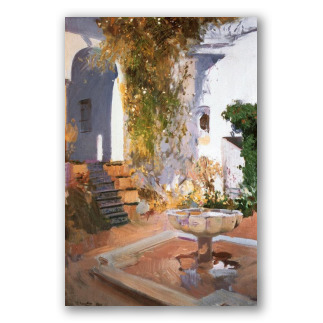 Sorolla Paintings - Spanish Impressionism, Oil on Canvas. 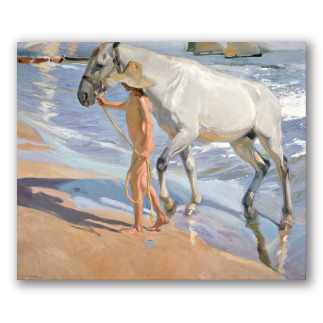 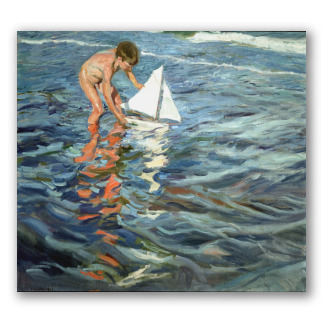 The meticulous lighting effects of Sorolla's oil paintings never fail to dazzle the viewer. 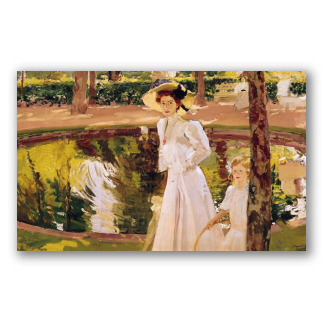 His paintings are considered to be universal examples of Impressionism. 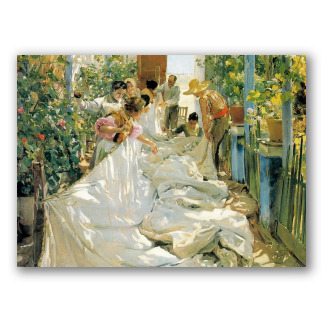 The Valencian artist is one of the most prolific and gifted artists in Spanish history; his canvases have been displayed in the best galleries of Europe and America. 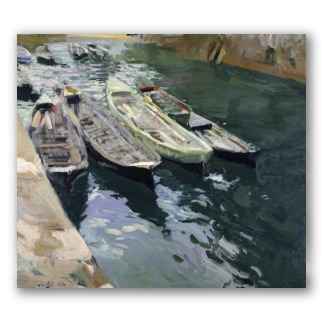 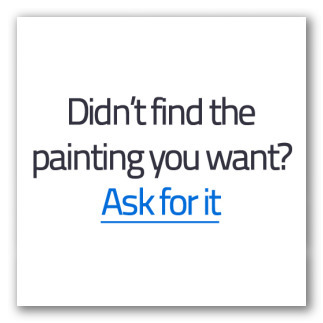 Hand-painted replicas, oil on canvas.